When working in a business, either big or small, many companies struggle when deciding what their marketing approach should be. Even large corporations with significant marketing budgets don’t want to want to spend a fortune on marketing their business. It always comes down to ROI. Will traditional or digital marketing give us the most bang for our buck? As a marketing agency in Phoenix, we think about this a lot. And to answer that, we must first understand the difference between these two marketing approaches. Traditional marketing is a way of promoting a company’s products or services in a tangible way to their would-be consumers. This includes collateral pieces, flyers, magazines and newspapers advertisements. Traditional marketing also includes billboards, TV and radio ads. It’s called traditional because it’s the OG of the marketing world. It’s beyond established. Companies feel like they have an easier time reaching their local audience. It feels more tangible for business leaders. They can drive by their billboard or hear an ad on the radio. Measuring success can be tricky. There isn’t much engagement with the consumers and the brand, and when there is, it is nearly impossible to measure. Traditional marketing can be very expensive for companies to invest in print, radio or television advertising. 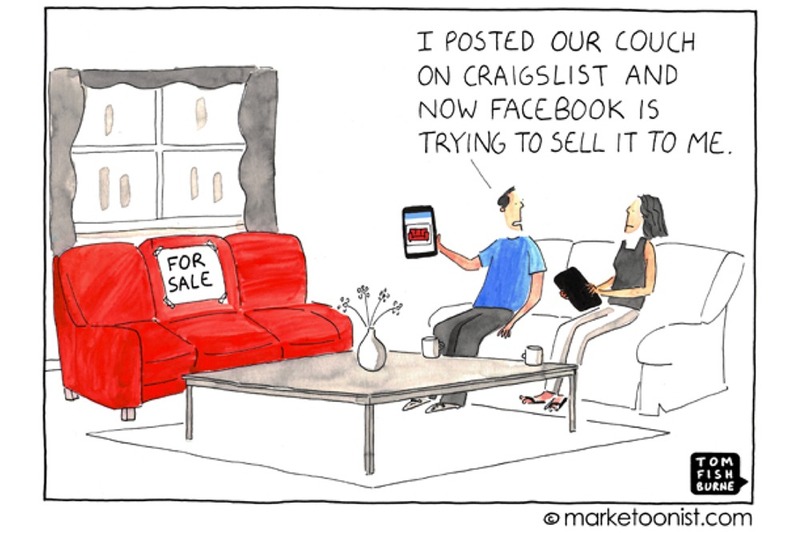 Digital marketing is, well, digital! Digital marketing utilizes social media websites such as Facebook, Instagram, Twitter and YouTube, plus mobile apps, email, SEO, retargeting, PPC, and especially a company’s website. It allows a company to directly interact with consumers, often in real time. Digital marketing can be much more cost-effective for a business. ROI can be accurately measured, even to the penny. There could be negative customer feedback that is visible to other potential customers. It depends entirely on the internet. If your target audience doesn’t have reliable access, you’re out of luck. Average consumers don’t understand how it works, and that can make them feel like they’re being “followed” on the internet. Although traditional marketing is considered “old school,” and the world is quickly moving over into the digital realm, we believe there’s room for both. Some marketing agencies in Phoenix will say that one is always better than the other, but we’d respectfully disagree. Sometimes traditional is still the way to go, while other times digital will get the results we’re looking for. We believe in setting goals first, then determining strategy. If you’re struggling to decide which route to take, let us know. We’re only a phone call away (or email – who calls anymore, right?). Ashley is a Senior Account Executive at Decibel Blue. She holds degrees in Political Science and European History from Arizona State University and considers herself a naturalized Arizonan. When not banging the drum in agency land, Ashley enjoys volunteering at the Arizona Humane Society and spending time with her husband and two super cute Spaniels, Duke and Molly.